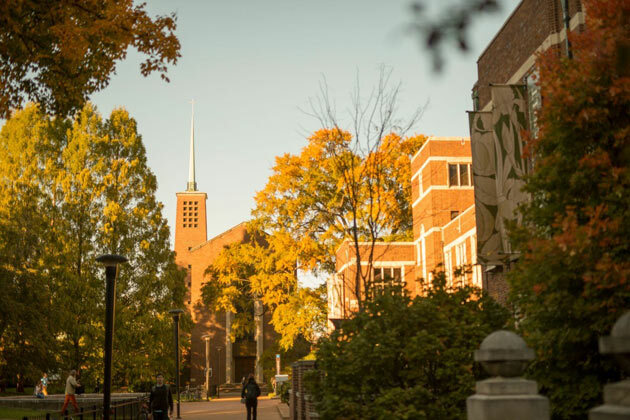 Nov. 1, 2017—Vanderbilt Divinity School is among a select group of seminaries and divinity schools named a Seminary that Changes the World for 2017-18 by The Center for Faith and Service. Nov. 10, 2016—Kat Baker, associate director of Vanderbilt's Cal Turner Program for Moral Leadership in the Professions, will be featured in the next installment of the Margaret Cuninggim Women's Center's Work-Life Workshops. Baker will discuss "Developing Moral Leadership" on Wednesday, Nov. 16. 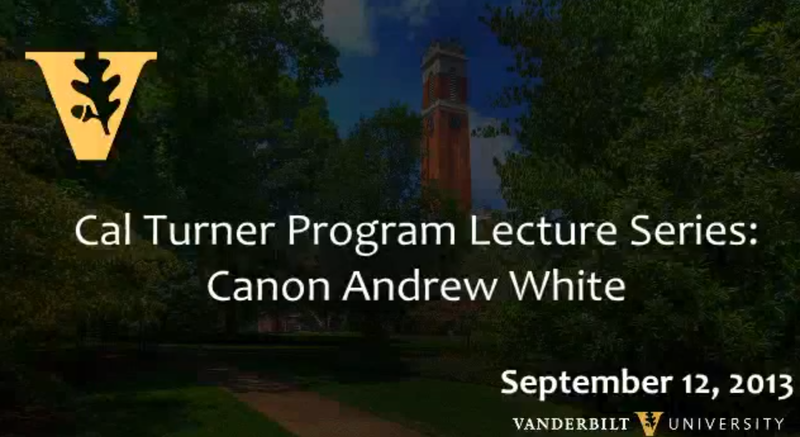 Sep. 16, 2016—Vanderbilt Divinity School is included on a short list of "Seminaries that Change the World" for its programs and opportunities for students to engage in social justice and service work. Apr. 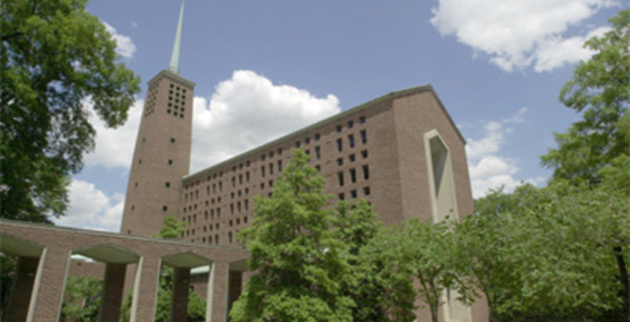 14, 2016—Artists and social justice activists will come together at Vanderbilt Divinity School for an April 22–23 public conference to consider best practices and performances to create equitable change in Nashville. Mar. 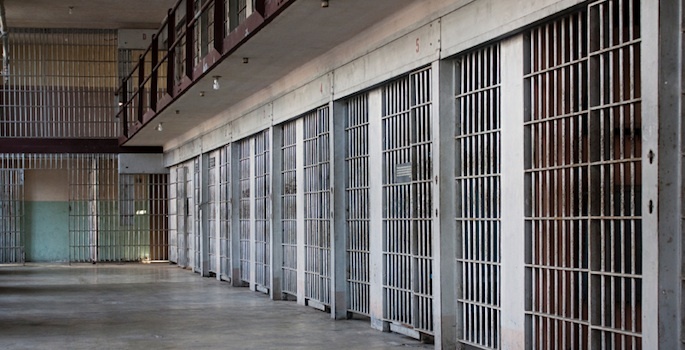 11, 2015—"Re-Visioning Justice in America," an April 17-19 public conference on prison reform sponsored by Vanderbilt Divinity School's Cal Turner Program, will feature keynote talks by Michelle Alexander, Bryan Stevenson and Howard Zehr. Feb. 14, 2014—"Art, Advocacy and Action," a symposium on immigration reform, will be co-presented by Vanderbilt University Divinity School and the Cal Turner Program for Moral Leadership in the Professions Feb. 20-21. 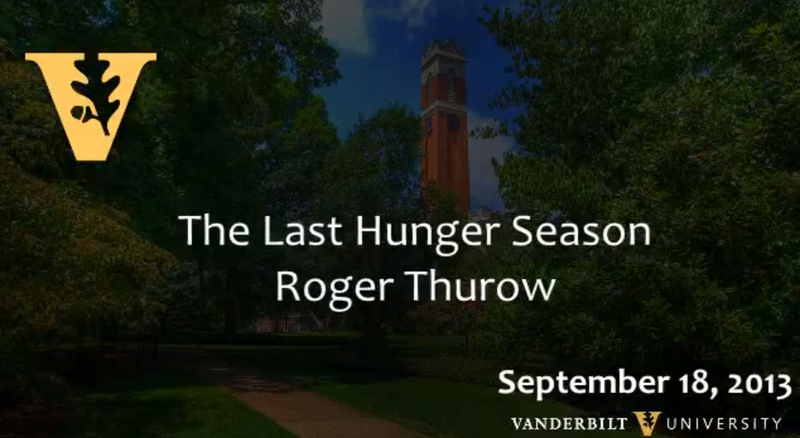 Sep. 16, 2013—Roger Thurow, whose reporting on famine in Africa has received international accolades, will speak at the Divinity School as part of the Cal Turner Lecture Series Sept. 18. 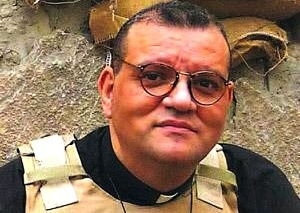 Sep. 5, 2013—Canon Andrew White, pastor of one of the largest churches in Iraq, will discuss "Faith and Leadership Under Fire in the Middle East" Sept. 12 at Vanderbilt University Divinity School as part of the Cal Turner Program Lecture Series.